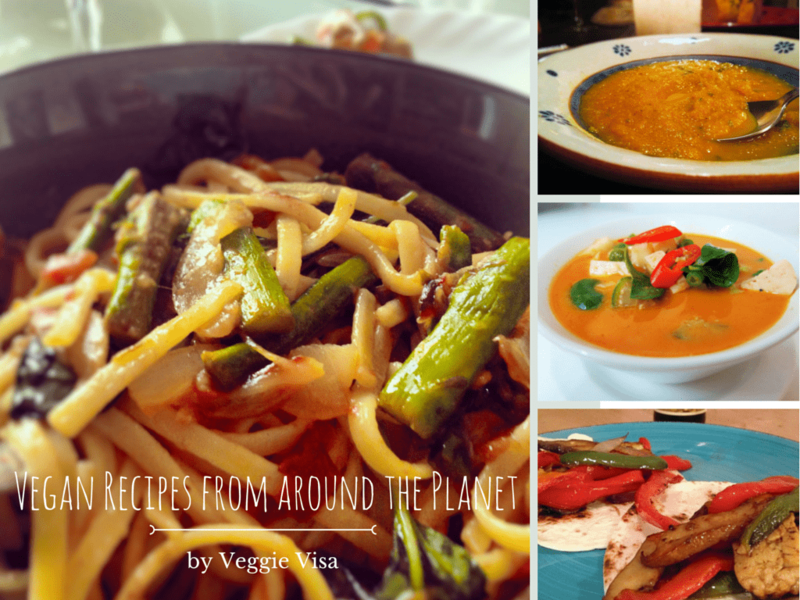 Veggie Visa’s weekly series shining a spotlight on delightful vegan dishes from around the planet. Discovering delicious vegan dishes around the world is one of my favorite things about travel. Sometimes they are accidentally vegan and sometimes they are veganized versions of a traditional dish. Regardless it’s always a treat to taste a bit of local flavor that tantalizes my taste buds.